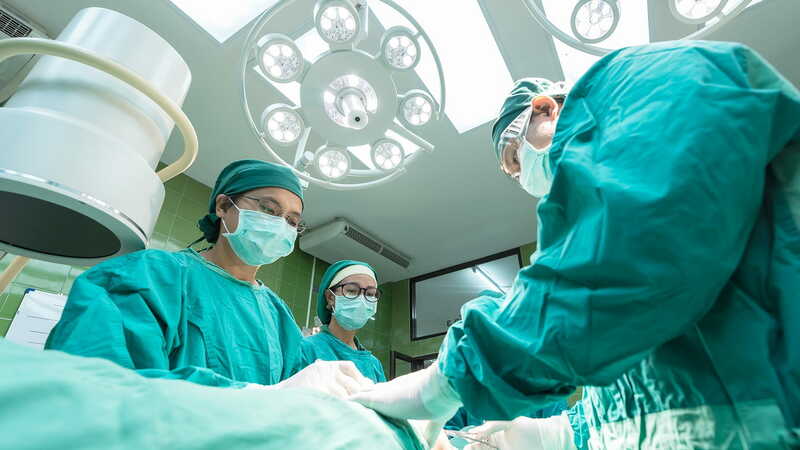 The Ortho Implant Company are a forward thinking company that is changing the way that implants are manufactured and priced. 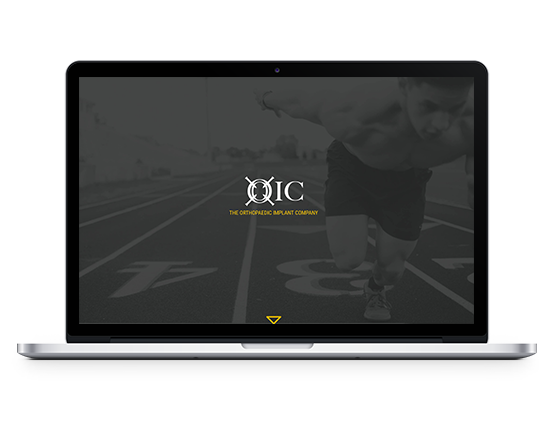 OIC came to us because their existing website needed a re-design and one of the biggest problems they faced was that their website was too hard to use to update. 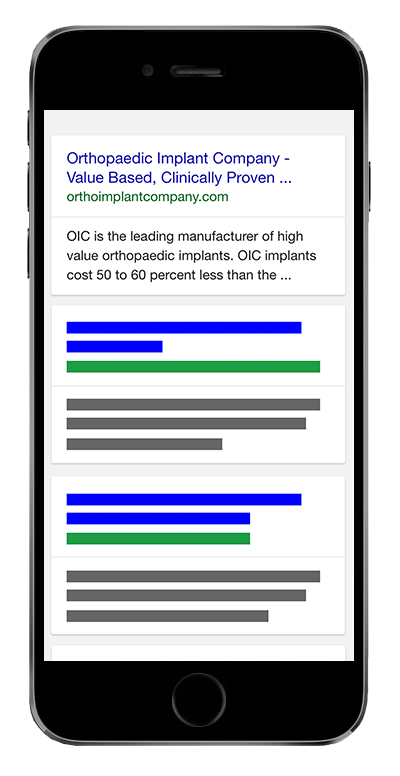 We helped the Ortho Implant Company by creating a beautiful website that is search engine friendly, mobile responsive and very easy to use. OIC came to us with existing brand guidelines that their current website didn’t match. We came up with a new design that worked with these brand guidelines and helped showcase the forward thinking company that OIC are. Below you can see the clients logo and colour palette that we used for their website. Being a forward thinking company we wanted to use design aspects that are cutting edge. We used beautiful full screen images to capture the users attention along with integrating 3d animation software into their website which showed off the implants made by OIC. The end result is a modern website that fits with the companies image. Although the old site was mobile responsive there were a few issues which we felt we could improve upon. 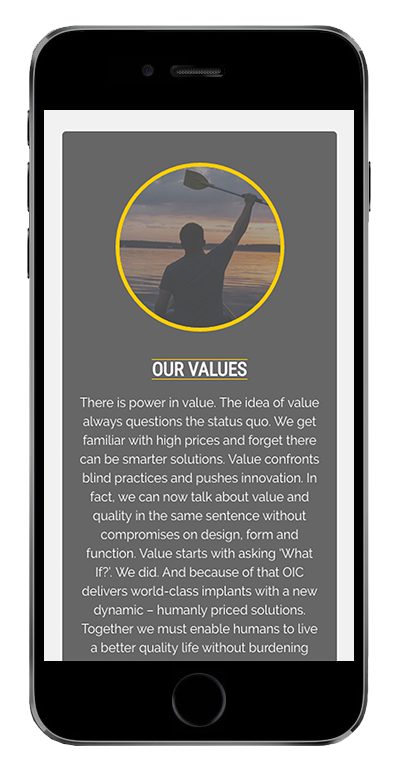 We developed the site so that the user had a better experience when using on a mobile phone and we also cleaned up the permalink structure which has already had an impact in SEO terms. The OIC website has a lot of images, we knew this would impact the performance on a mobile device so everything we did we carefully optimised to improve performance. By carefully optimising the website we were able to increase the websites loading speed by 2 seconds and we got their Google Page Speed Score up 30 Points. A few small tweeks here and there have already improved OIC’s positioning in the search engines, after a few bouts of SEO we expect it to rise even further. Since creating OIC’s brand new website we have already seen an increase in search engine rankings. With the website hitting the first page for their main keyword. The website also ranks page 1 result 1 in their local market in Reno.